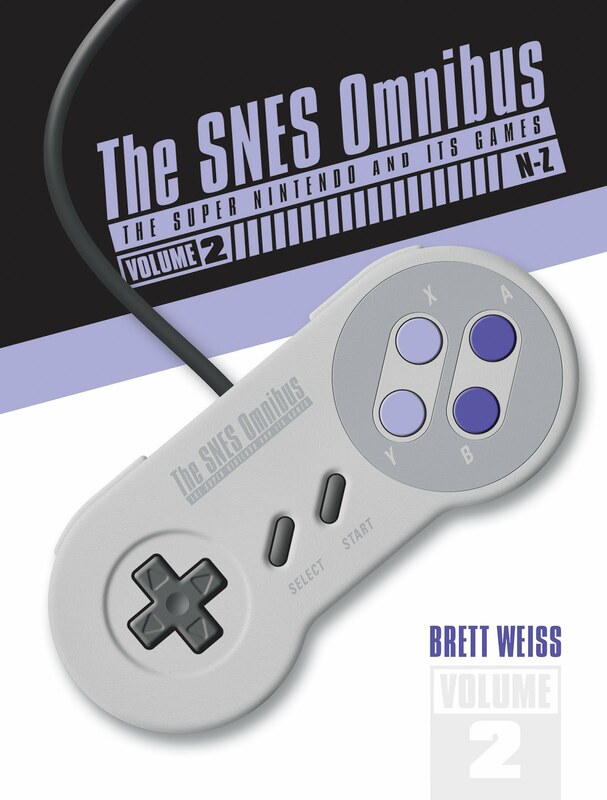 NOW IN SOFTCOVER FOR ONLY $25, which is less than half the price of the hardcover. 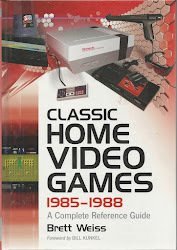 My book covering EVERY game for the Nintendo NES, Sega Master System, and Atari 7800 is now available in paperback. You can order it HERE. 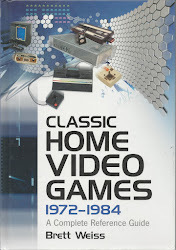 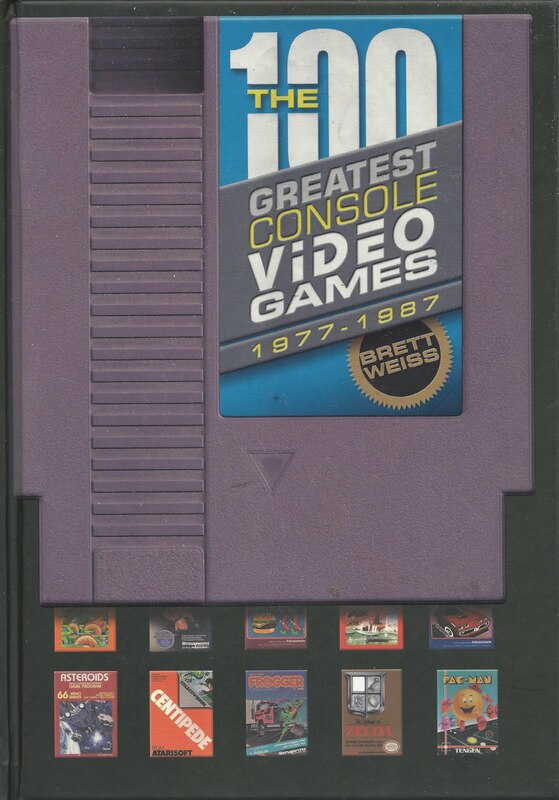 A follow up to 2007's Classic Home Video Games, 1972-1984, Classic Home Video Games, 1985-1988 provides detailed descriptions and reviews of every U.S.-released game for the Nintendo NES, the Atari 7800, and the Sega Master System, all of which are considered among the most popular video game systems ever produced. 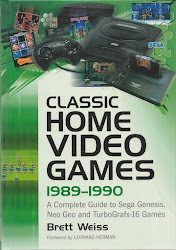 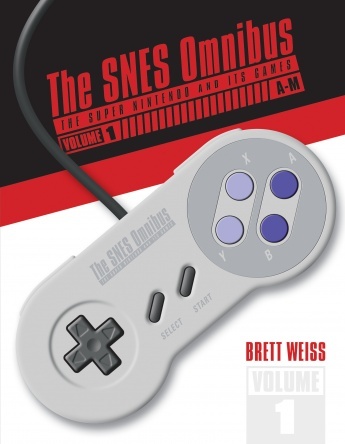 Organized alphabetically by console brand, each chapter includes a description of the game system followed by substantive entries for every game released for that console. 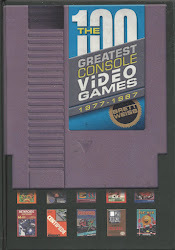 Video game entries include publisher/developer data, release year, gameplay information, and, typically, the author's critique. 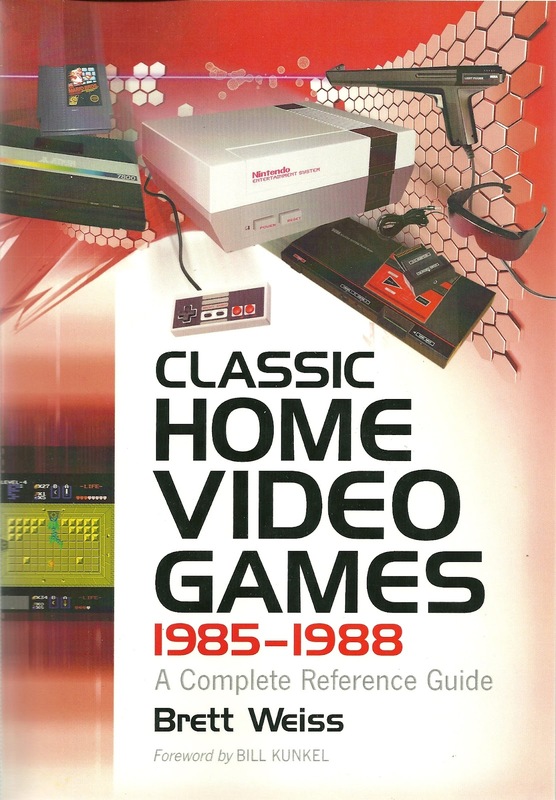 A glossary provides a helpful guide to the classic video game genres and terms referenced throughout the work, and a preface provides a comparison between the modern gaming industry and the industry of the late 1980s. 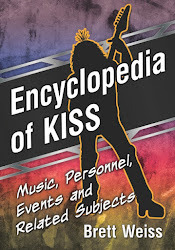 Foreword by Bill Kunkel. 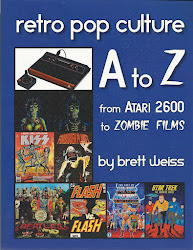 Dallas Comic Con - THIS WEEKEND!